E-commerce major Flipkart said on Tuesday it has developed India’s first ‘anti-theft’ packaging to secure goods from in-transit theft and tampering. This will ensure that in case a package has tampered with, the next supply chain person or customer can easily detect the same and not accept the package. 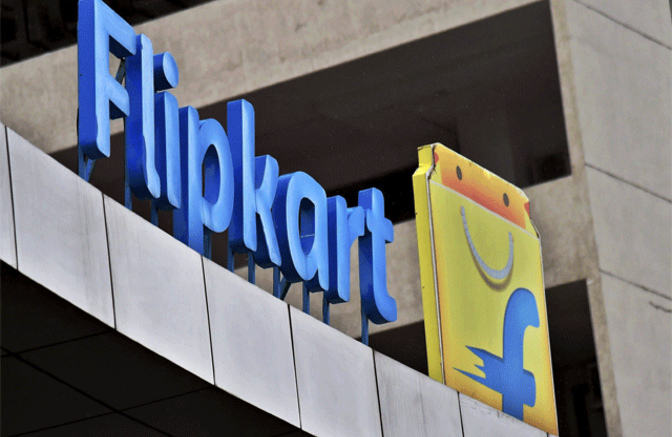 “Within the ecommerce industry, cases of pilferage especially of electronic goods and high-end mobiles, have a consistent challenge for ecommerce companies everywhere,” Flipkart senior director Satyam Choudhary said. 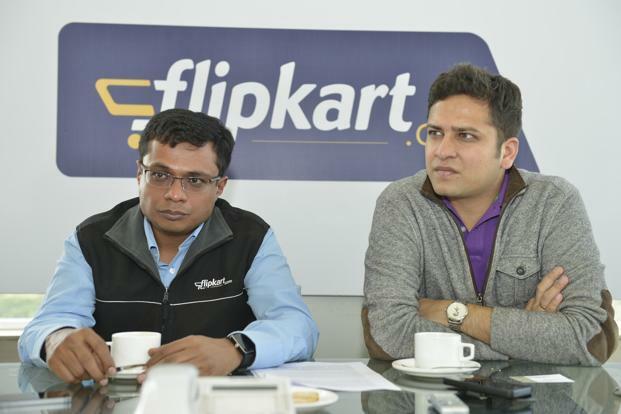 Be the first to comment on "Flipkart: introduces ‘anti-theft’ packaging for mobiles, tablets, watches"